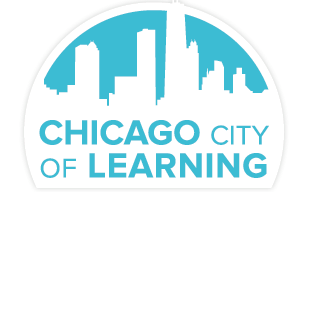 How do I log into my Chicago City of Learning account? 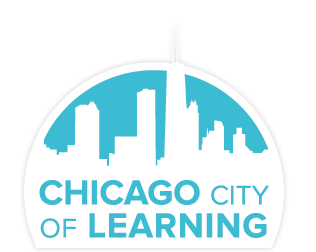 Before attempting to log in, please make sure that you have first created a City of Learning account. If you have not, click here for instructions. Click the following links if you have created an account, but have forgotten your username or password. That's It! You will be taken to your CCOL profile page where you can explore top picks, claim badges and more. Click here to learn more about your profile. Note: If you are a CPS student that has previously logged in and changed your email address to one that is non-CPS.edu, you will no longer be able to use 1-Click Sign In, and will need to use the general login form. If you entered your information correctly, you will be taken to your profile page. Click here to learn more about your profile.